You've completed the steps in Part 1? Now you're ready to setup the base station and install your sensors in your barn! Are you sure? 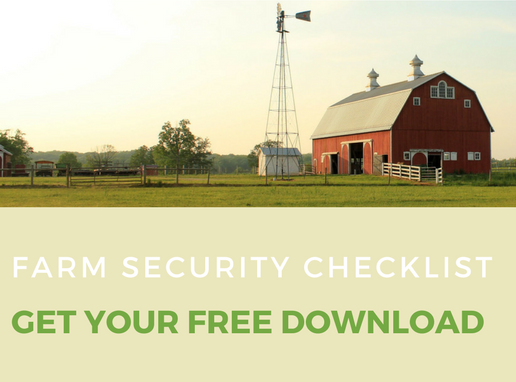 Get your free farm security and emergency preparedness checklist.